It depends what you want for your money. I would recommend New Gen Gap season courses. It's all included (except insurance, I think). 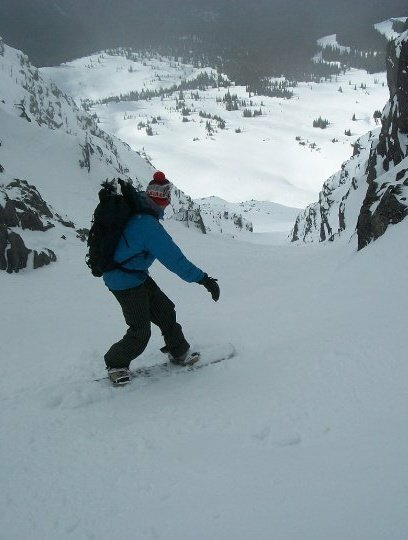 Accom, food, BASI courses (L1 and L2), training, liftpasses, even a jacket. But it's more like £7,500. Which you could easily spend on just being a skibum. BASI level 2 will equip you to work in Italy with Interski (£200 per week for as many weeks as you can get all expenses paid in End March-April). Bear in mind - Level 2 is only half way, and the second half is 4 times more difficult! I know the people who run this course, and definitely recommend them as being at the top-end. What if they guarantee you work and you turn out being a terrible instructor? Sometimes there is a bad snow season and there is no need for more instructors as there are no guests to teach..
Dont be discouraged! My advice is just to find a good course go and try your very best if you turn up everyday with a good attitude (not drunk helps) and ski well you stand a good chance of employment afterwards. You will also have one of the best times of your life! I agree, while many gap companies say there is work opportunities no one is in a position where they can guarantee a job after the course, there are too many unknowns such as: will there be enough work (full timers will get priority) how good an instructor are you going to be, if there are 30 people on a course not all of them can be employed. Interski in Italy used to be a good source of jobs and we (www.altitude-futures.com) have a good working relationship with them to get our gap students some work, but since the Italians have relaxed the law, any instructors can work up to 4 weeks a season with them (it was 1 week) this has reduced the number of jobs for instructors. 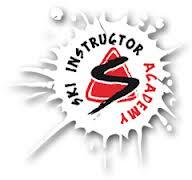 You need to be a certified Level I CSIA instructor and either have teaching experience and/or have participated in a ski instructor training course. You'll need to be passionate about furthering your instructing skills, enjoy skiing off-piste and challenging the daily snow conditions. You can compare ski schools prices in France with Resaski, and for other coutries soon I think ! Be a little careful with such a short course. Typically a course costing that sort of money will only get you a level one qualification. Most employers require a minimum of level two, which is usually only attainable on a 10 or 11 week course. Certainly also for employers afterwards they will typically only consider you with a minimum of a level 2. Certainly this is the case in Switzerland and is also the case in Canada and the US. SIA Austria offer courses from €4.500 EURO with job guarantees afterwards in Austria. Where are you from? Chat to team at EA they will be able to offer you something I'm sure. Canada or USA maybe.